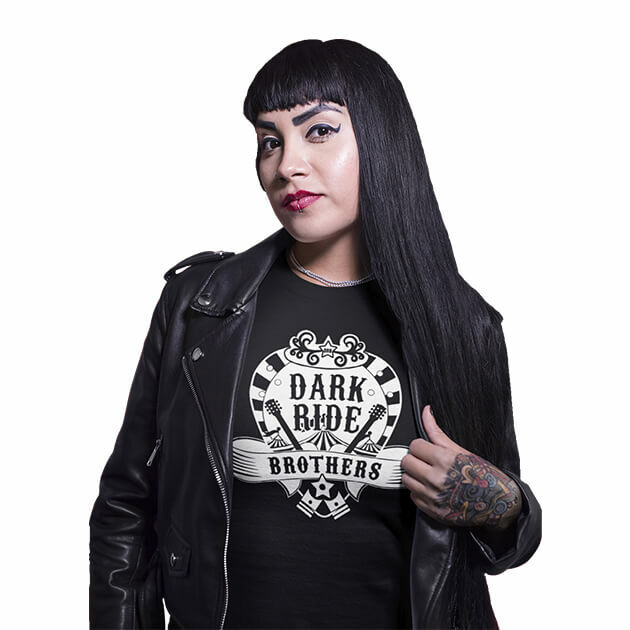 The New Dark Ride Brothers Single is an Ode to Life: Take it Easy and Meet "Safe And Sound"
"Safe And Sound" is a foretaste of DRB's upcoming album "Join The Ride": It makes you sing along instantly and brings unforgettable moments to your mind. Everyone is getting ready for the family photo. Grandpa is asked to smile a little, and the youngest one in the room can't sit still anymore. The click of the camera is innocently tender, and the moment of image capture is over so quickly. Yet in this very moment, something is created that will last for generations, something eternal. The new single of the Dark Ride Brothers called "Safe And Sound" is a song of praise to our memories of moments long gone, and at the same time it is a strong holding on to the present. "Everyone knows this feeling when you take an old photo album and find a picture from the past. There are these smiling faces and a moment of insouciance. But then there are also people who have already crossed the great divide. You inevitably start thinking that boy, back then we had no idea what life had in store for us ", says Vesa Winberg, the author of the song. "The melody of the song has been around for a while as it has been lying in my drawer for years. In the late summer of 2018, I recorded it with my mobile phone and sent it to our WhatsApp group. Sven replied with a voice message immediately: 'This one! We'll make it.' And then everything happened very quickly,” Vesa says about the creation of the single. As usually, "Safe And Sound" was recorded and produced in the studio of Teemu Aalto in Finland, and it was almost as if the song found its way to us and not the other way round. Joni Takalo and Niko Kudjoi created the rhythmic framework, and Henri Varis, together with Teemu, provided the track with a bass line later. Sami Parkkinen had chosen an Irish fiddle and a (slightly worn-out) accordion to polish the sound this time, and the melody of the song is strongly characterized by these elements. "Safe And Sound" is always being well received from DRB fans at live concerts and has also unfolded unexpected energy in the studio. "The song has turned out to be an absolute live hit that our audience welcomes with open arms every time. That's why we're particularly happy that we were able to capture this same energy in the studio, too”, says Sven Langbein. The next thing the band thought about was a music video for "Safe And Sound". The idea for the video came after the last vocals session on their way back home from the studio. "In the middle of the dark Vaalimaa road, I talked to Sven about the basic message of the song. 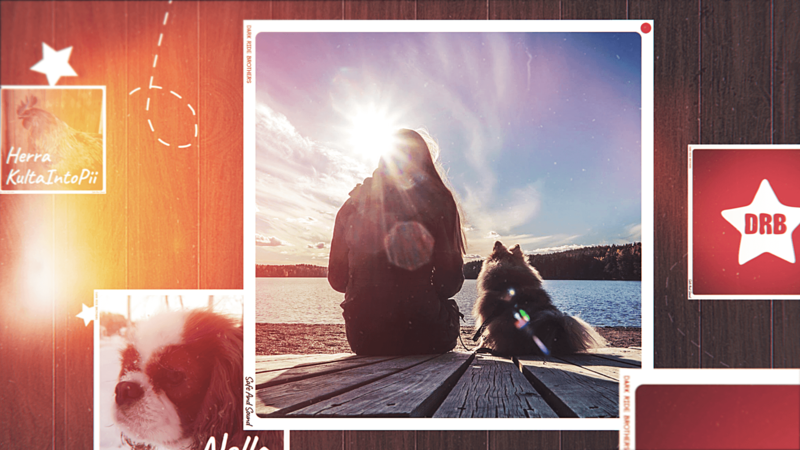 And suddenly we realized that our beloved pets are part of our memories, too. Then we came up with the idea of asking the Dark Ride Family to send us pictures for a music video", Vesa recalls. No sooner said than done! A few days later, hundreds of Dark Ride Fans were already sending heart-capturing stories and pictures of their pets to the Dark Ride Brothers. "The engagement of our followers is deeply moving, and the almost 300 pictures have totally floored us. It's an honor for us to have all these stories as part of our music video, "says Sven Langbein. 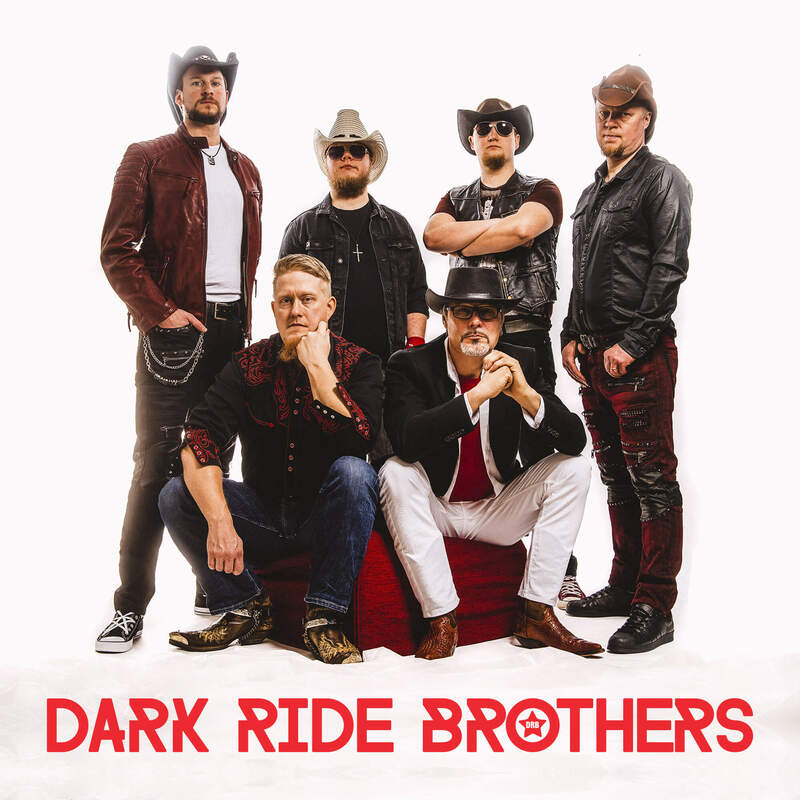 "Safe And Sound" will be available from 22.3.2019 on numerous digital streaming platforms (YouTube, iTunes, Spotify, Deezer, ...) and gives you a foretaste of the debut album of the Dark Ride Brothers "Join The Ride" (Official Release in April 2019). The album can be ordered on the band's official website.